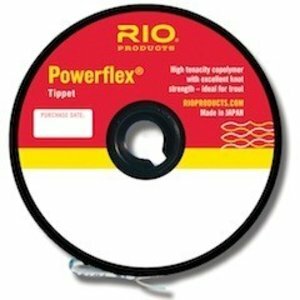 RIO Big Nasty Tippet , designed to cast large, heavy or air resistant flies. Made of a medium stiff nylon that easily turn over streamers, big terrestrials like hoppers and stoneflies. 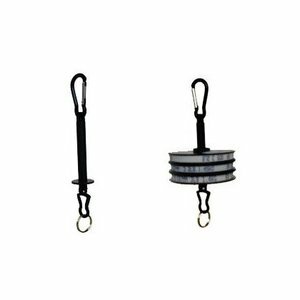 RIO Big Nasty Tippet , designed to cast large, heavy or air resistant flies. The tippet is made of a medium stiff nylon that easily turn over streamers, big terrestrials (like hoppers and stoneflies), and cope with tough winds. The copolymer material is incredibly tough and highly abrasion resistant.